On December 21, 2015, Governor Terry McAuliffe announced that, as a way to continue momentum in Virginia’s solar industry, state agencies will derive eight percent (8%) of their energy from solar sources within the next three (3) years. Governor McAuliffe’s plan will deploy the development of 110 megawatts of solar energy through agreements with Dominion Virginia Power (“Dominion”) and third party developers, with Dominion building up to seventy-five (75%) of the solar capacity, and third party developers developing twenty-five percent (25%) of the solar capacity. The Commonwealth of Virginia is expected to purchase the solar-generated electricity through a long-term power purchase agreement with Dominion. Dominion’s customers, however, are not expected to experience a rate change as a result of the long term agreement, as any costs associated with the solar initiative are to be paid by the Commonwealth. 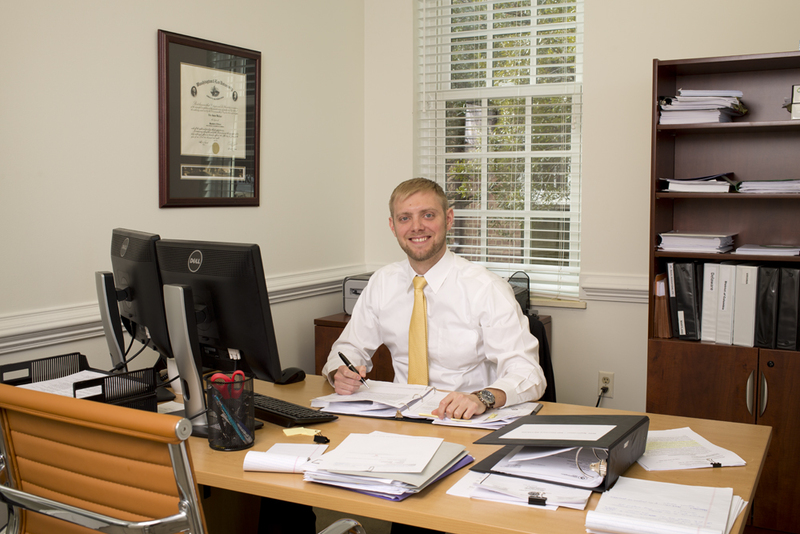 If you have questions about this initiative or its effects, or on any issue in the solar energy industry, please contact one of our Virginia solar energy lawyers. 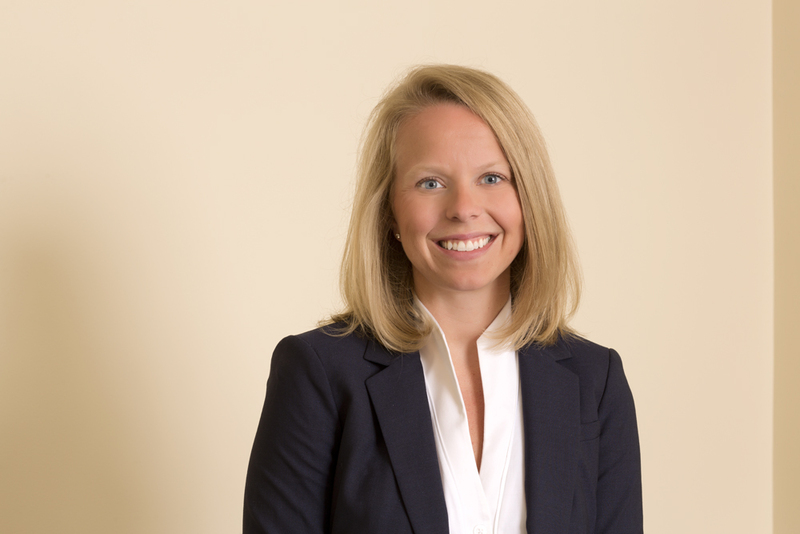 Elizabeth Blair Wortham has joined the GreeneHurlocker law firm as an associate in Energy Law and Business Law, co-managing partners Brian Greene and Eric Hurlocker announced today. 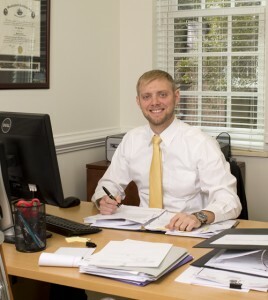 Wortham’s experience includes serving as a clerk to Judge Stephani W. Humrickhouse, U.S. Bankruptcy Court, Eastern District of North Carolina. Most recently, she was an associate in the corporate finance, mergers and acquisitions group at the Virginia-based Hunton & Williams firm. “Blair’s demonstrated skills in corporate finance, corporate governance and commercial transactions are ready-made for helping our clients in the energy industry, including renewable energy companies, energy project developers and demand-response providers,” said Hurlocker. Wortham earned her law degree in 2012, with honors, from the University of North Carolina School of Law at Chapel Hill and her undergraduate degree, a Bachelor of Science in Business Administration, from the Kenan-Flagler Business School at the University of North Carolina at Chapel Hill. 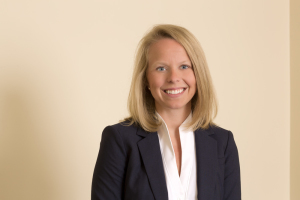 At UNC Law, she was recognized with the Gressman-Pollitt Award for Outstanding Oral Advocacy: Best Appellant. Two years old and welcoming our newest associate. Thanks to you, our clients and friends, GreeneHurlocker – within only two years – has doubled in size. We are grateful for the opportunity to represent companies in the energy and utilities industries, their partners, investors, executives and consumers in matters of regulation, finance, mergers and acquisitions, rates, agreements and, when necessary, litigation. It has been a great two years. We’ve been gratified by the growth of our client base, which has allowed us to add new lawyers in the last seven months. In July, we welcome Leeron Avnery, an experienced corporate transactions and regulatory lawyer with whom we’ve worked in past years on energy matters. Leeron will focus on work for renewable energy companies and investors, retail electricity producers and distributors, pricing agreements, procurement contracts, corporate finance and acquisitions. You can read all about Leeron here.